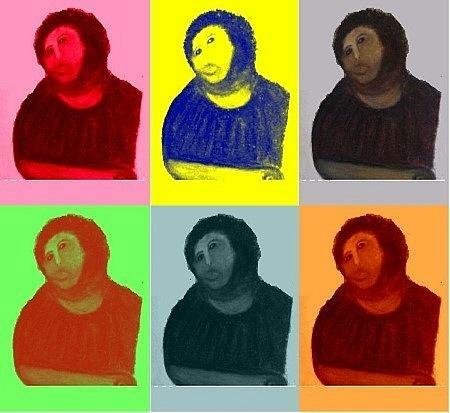 There are no comments for Ecce Homo Warhol Style. Click here to post the first comment. The most famous art restauration in history!